Dimensions 2.25 by 6.50 by 9.25 in. In The Dark Descent, hailed as one of the most important anthologies ever to examine horror fiction, editor David G. Hartwell traces the complex history of horror in literature back to the earliest short stories. 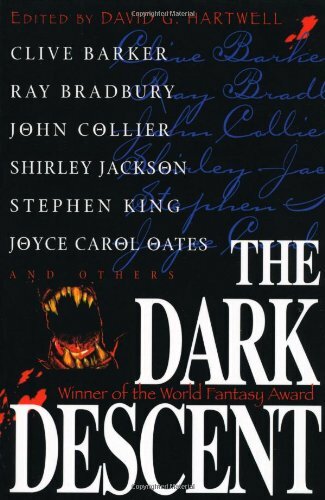 The Dark Descent, which won the World Fantasy Award for Best Anthology, showcases the finest of these ever written--from the time-honored classics of Edgar Allan Poe, D.H. Lawrence, and Edith Wharton to the contemporary writing of Stephen King, Clive Barker, and Ray Bradbury. About: Traces the evolution of the horror story by presenting an anthology of works from the past and from current writers, with contributions from Stephen King, H.